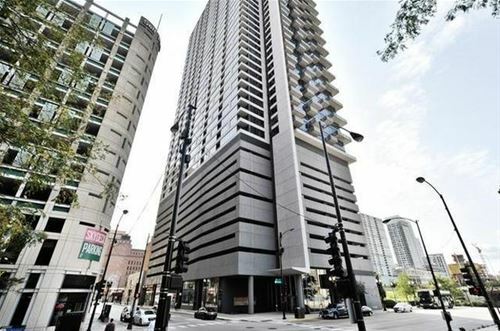 Luxury condo located in the heart of Chicago's desirable Financial District. 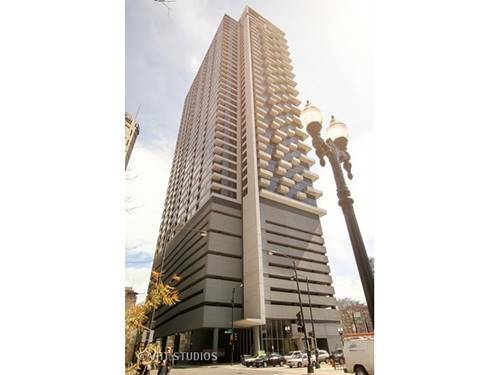 The most sought after 2 bedroom floor plan in the building. 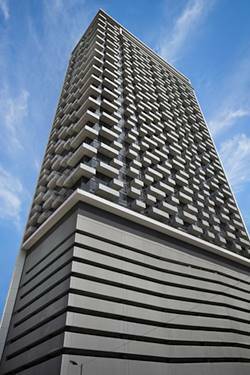 New construction award winning high-rise with top-notch architecture and contemporary design. 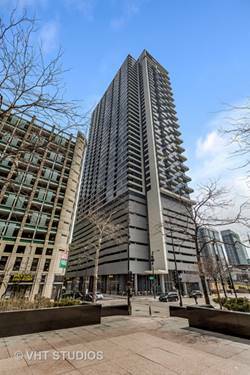 Rarely available 16 tier unit on 39th floor with breath-taking city views. Features include Hardwood floors, granite counter-tops, GE stainless steel appliances, TOTO toilets, Grohe fixtures, double vanity and limestone bath counters, 10 ft. volume ceilings ,floor to ceiling windows, sun-filled rooms with panoramic downtown views, lots of closet space, in-suite LG washer/dryer, private balcony, welcoming foyer that allows space for an office nook or extra storage. 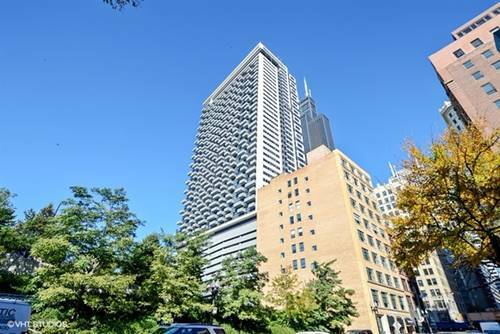 Located just steps from every CTA line, Union Station, and Metra. 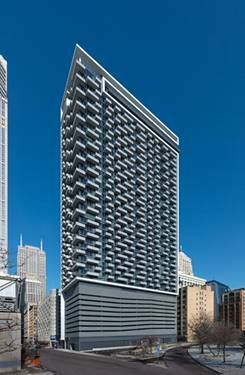 The building features 24/7 security staff On-site management and maintenance team, a dry cleaner, deli and grocery store on-site (South Loop Market), a package receiving room, green space park, and dog park adjacent to lot. 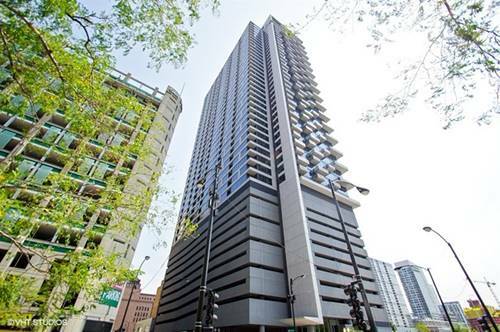 For more information about 235 W Van Buren Unit 3916, Chicago, IL 60607 contact Urban Real Estate.